← On a Wing and a….. I left Kansas City on Oct. 20 for Santiago, Chile arriving Saturday morning. After one night in Santiago, our group flew early Saturday morning to Port Stanley in the Falklands. Our schedule was to depart Stanley that afternoon but high seas of 30-45 feet and winds gusting to 60 knots kept us tied to the dock for our first night. Sunday morning we left for South Georgia Island. 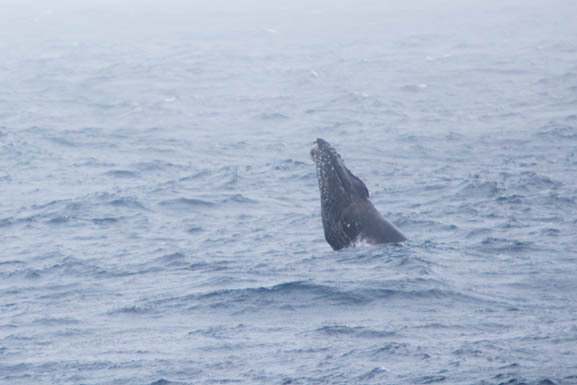 We arrived on Tuesday, Oct. 25 but our first landing at Elsehul was aborted and we moved on the Right Whale Bay. Here’s our route map for South Georgia. You’ll want to click on it to enlarge it. That landing was also aborted for the same reason. As you can see, we made numerous landings along the north shore of the island. In every case, our ship anchored out and we rode zodiacs to and from the Sea Spirit. 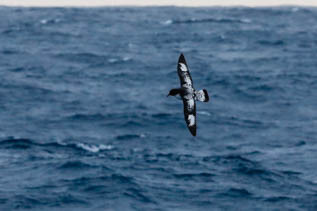 Here’s an image of a Cape Petrel. I neglected showing in the last post. I like the look of the top of it’s wings. 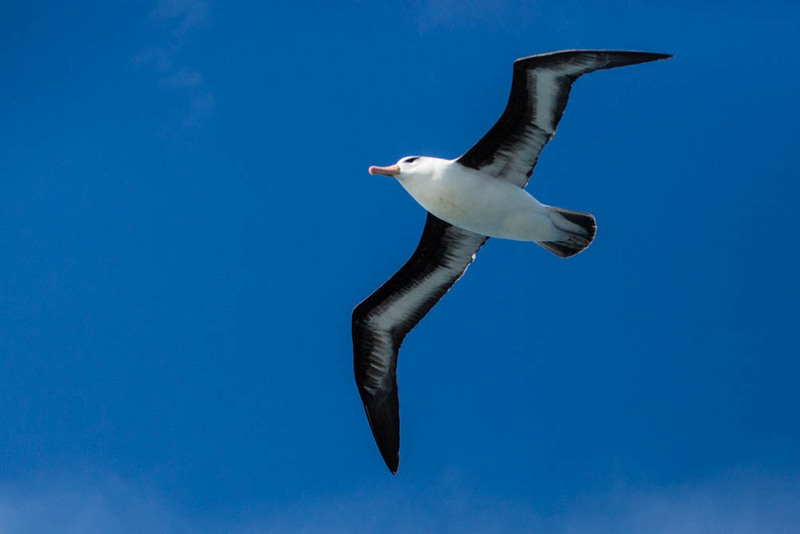 This is the underside of the wings on the black-browed albatross. 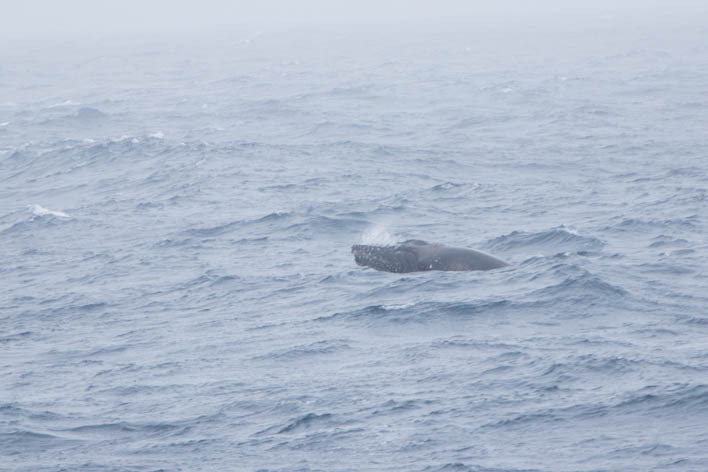 I also saw one humpbacked whale. I was some distance away when I spotted it between the Falklands and South Georgia on the way south. When we were at Cooper’s Island. There is a restriction allowing only 50 people on shore at a time. Half the group went ashore and the rest of us went zodiac cruising. 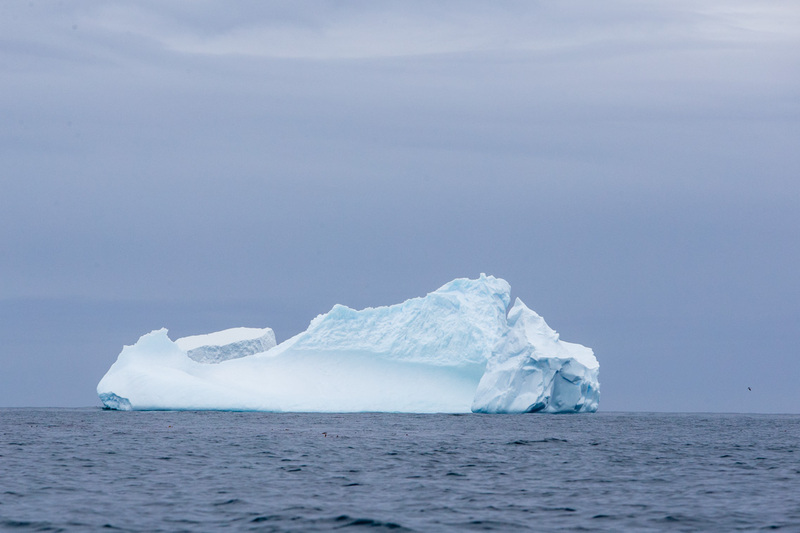 We saw one iceberg near the north end of South Georgia and a lot more as we neared the south end. 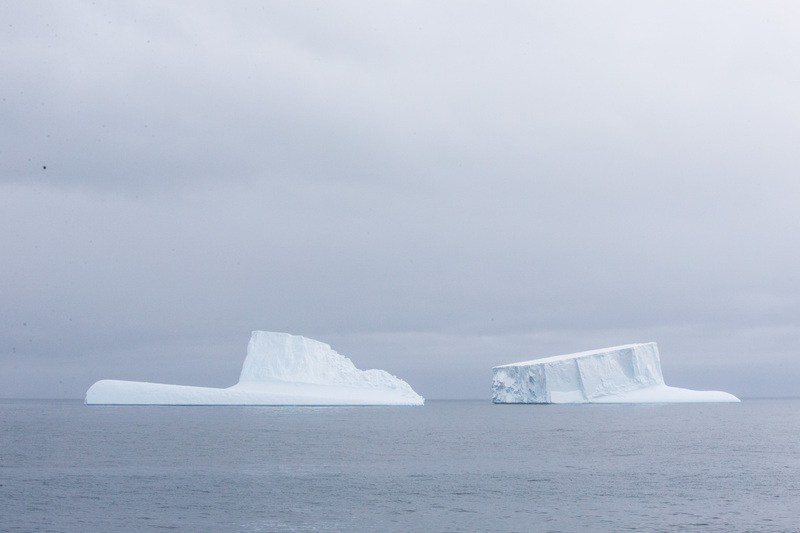 None of these icebergs originated on South Georgia. 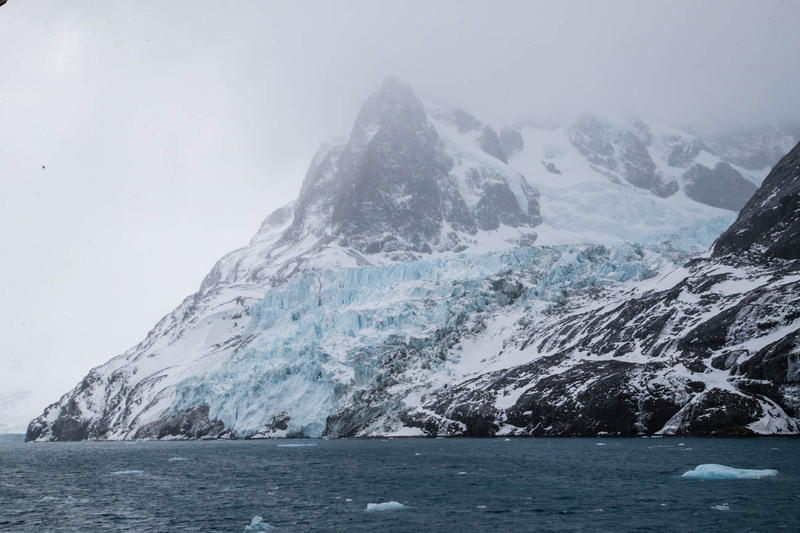 They are all from the Antarctic peninsula. 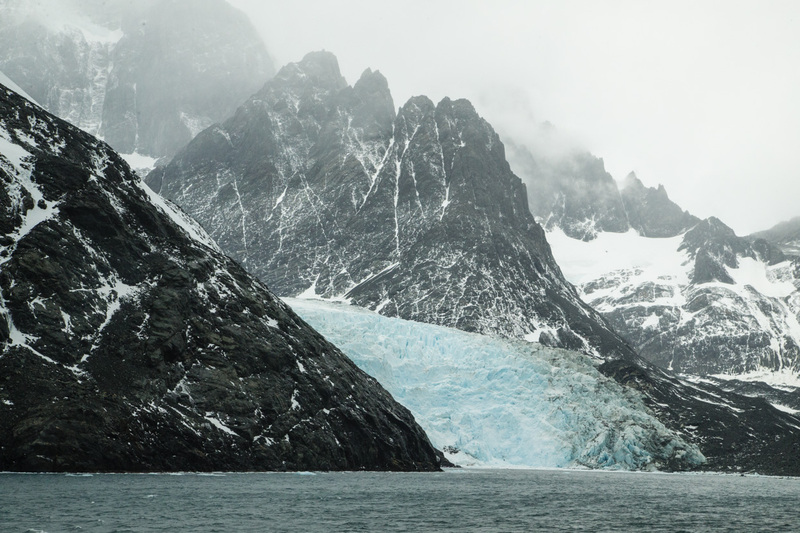 They broke off glaciers there and floated north and went aground near South Georgia. These last images were shot near Cooper’s Bay and Cooper’s Island. After our morning there we cruised the Drygalski Fjord. It’s seven miles long. 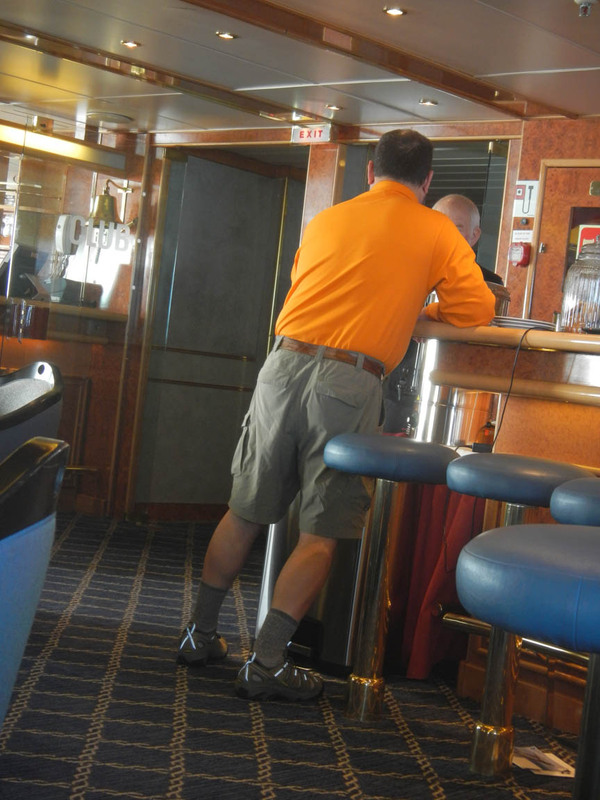 The two biggest issues for all of us on this cruise was biosecurity and safety. I’ve already addressed biosecurity. Safety was an issue because there is no sea or air rescue available. We were constantly reminded of “one hand for the ship”. While we had a doctor for the cruise and the ship had a doctor on board for the crew, any serious injury or illness would require the ship to head for the Falklands. That was a two plus day trip and it would impact every passenger on the ship. We did have a helicopter drill the first hours out of Stanley but South Georgia is 700+ miles southeast of there. We had one near miss on the safety issue. 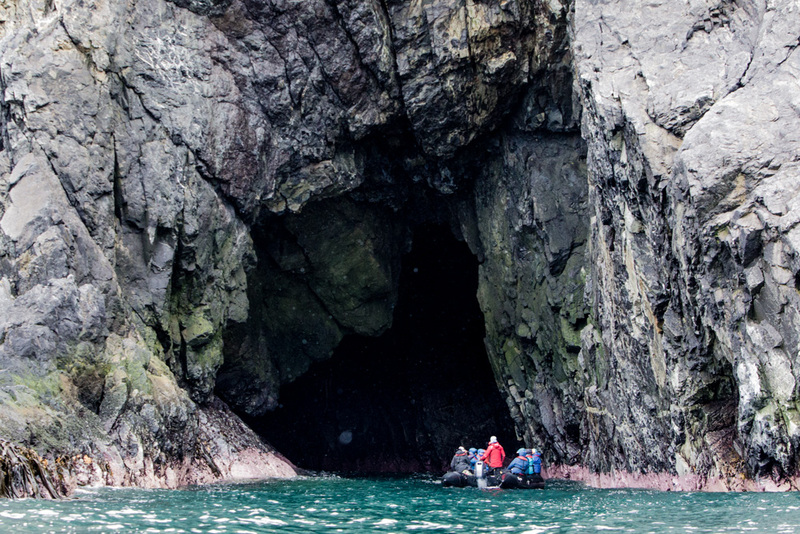 After returning to the Falklands, we were to spend a full day on Sea Lion Island. The largest of the many islands in the Falklands. 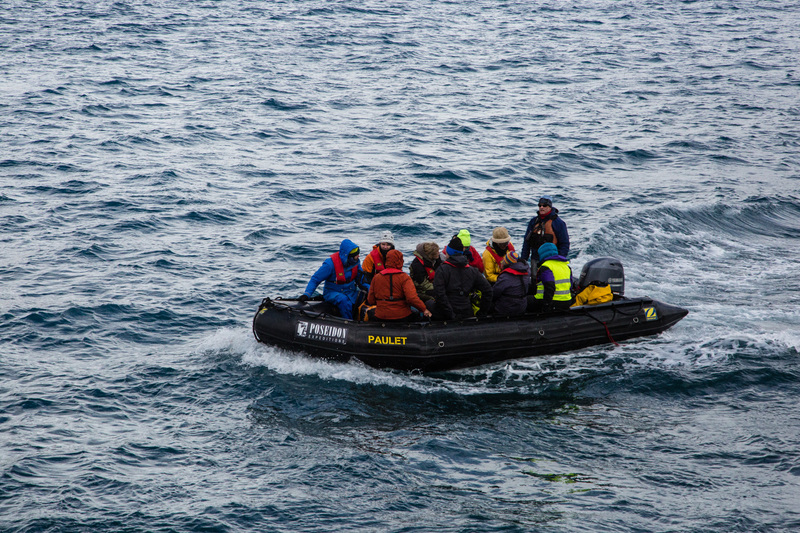 As was normal, a scout party from the expedition staff in two zodiacs where headed to shore to check the landing site. About 50 yds off the beach, a rogue wave hit the left quarter of the zodiac and capsized it throwing all six on board into the water. 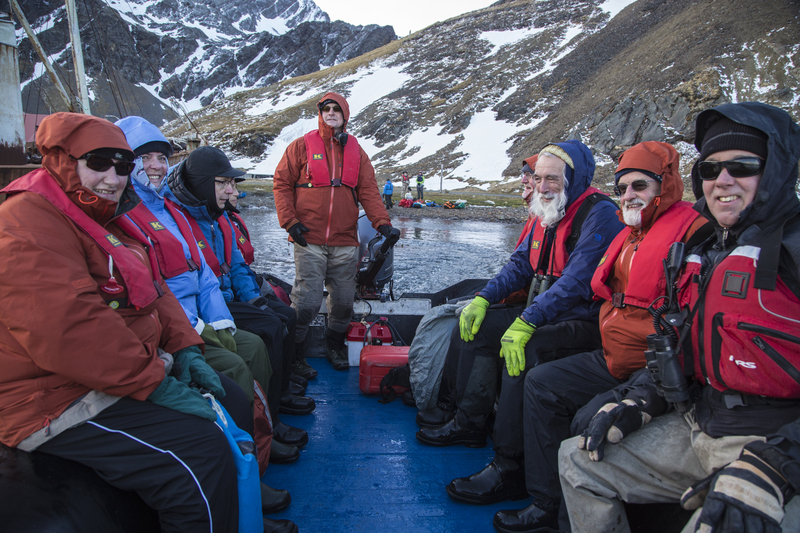 Luckily, no one was injured although one member of the expedition staff came up under the zodiac. It, of course, was upside down. They were able to drag it to shore…it weighs 1700 lbs…and right it but the engine had been overturned in the water. The zodiac was towed back to the ship but it took almost 4 hours to get the staff picked up and back on the ship. The landing there was cancelled. We moved on and ended up making two landings in the Falklands….Steeple Jason and New Island. 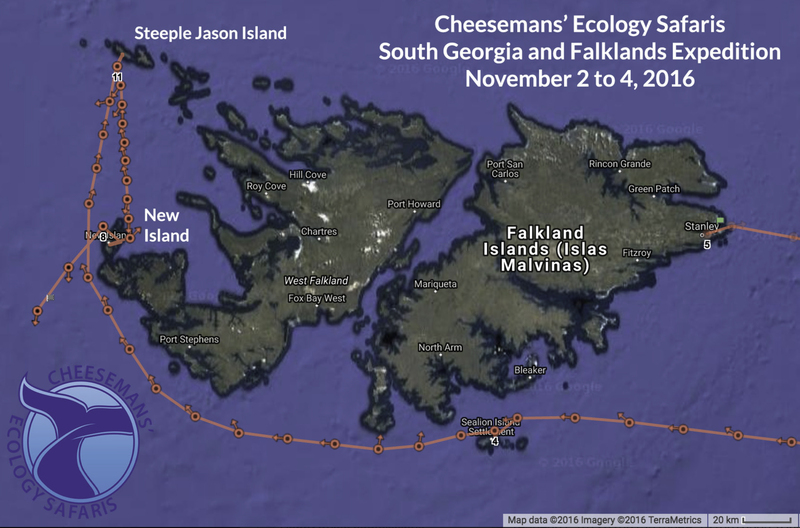 The company who ran this trip is Cheeseman’s Ecology Tours. The owners of the company, Doug and Gail Cheeseman, were on board. Doug is 79 and a former college professor of ecology and zoology and began by taking students on trips. 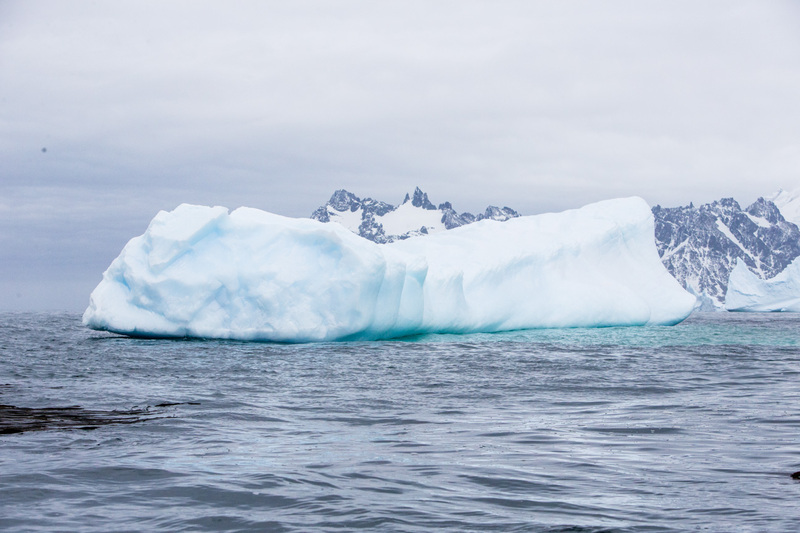 His company leads tours to Africa, South America, Australia and the southern ocean, including Antarctica. This was to be his last trip to South Georgia due to the increasing regulation and landing restrictions. 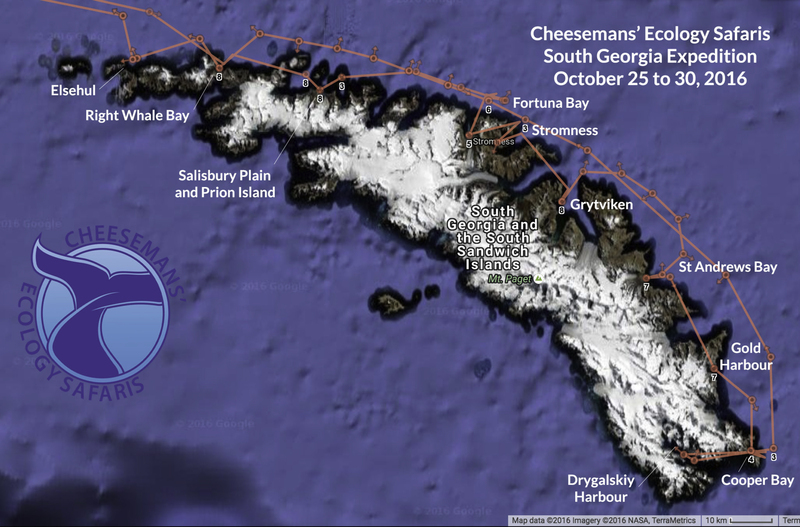 It was amazing to me the number of people on this trip who’d been, first, on multiple Cheeseman trips and, second, the number of people who’ve made multiple trips to South Georgia and Antarctica. For one lady I met, this was her fifth trip to the Falklands. I can understand that for professional photographers who lead trips to this part of the world but for an individual I found it unusual. Our last passage was from the Falklands to Ushuaia, Argentina, the world’s southernmost city. 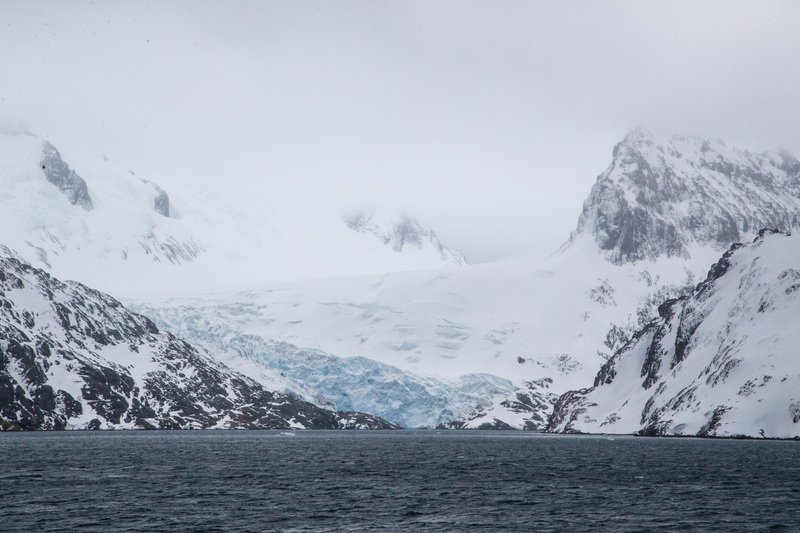 It’s a city of about 70,000 people and the starting point for most cruises to the Falklands, South Georgia and the Antarctic peninsula. We had seas of 20-30 ft beginning during the night and continuing until about noon on Nov. 5. At breakfast, not many were in attendance. Two people were tipped over in the chairs and we ate with our hands trying to hold on to our cups, plates and silverware. There was more than one breakfast that ended up on the floor that morning. 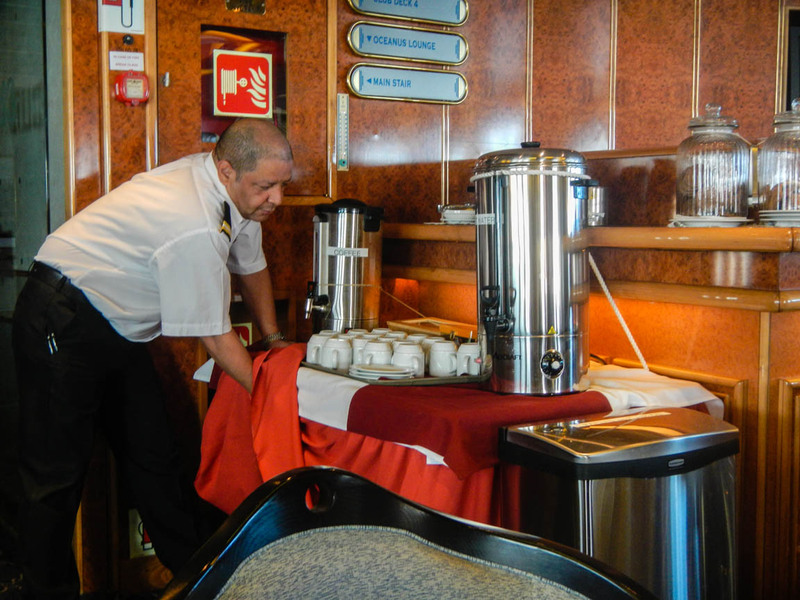 These pictures don’t adequately show the angle the ship was rolling but you can see the coffee machines were tied down. 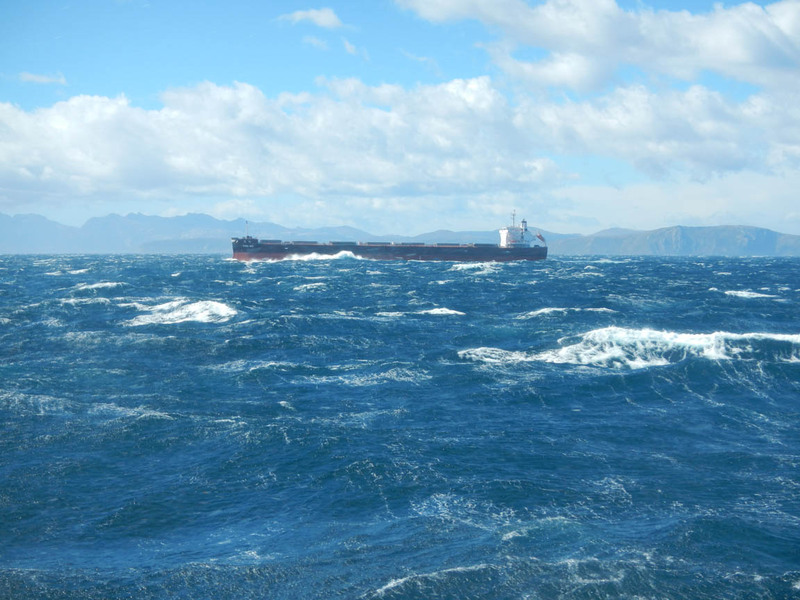 After entering the Beagle Channel, the waves subsided and it became a much smoother ride. 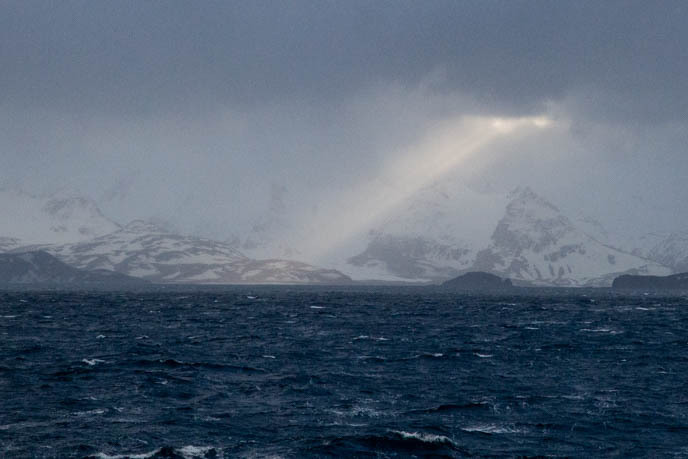 We saw our first ship near Tierra de Fuego….it appeared to be Chinese. My last two images are kind of unusual. The first is a “God beam” shot near sunset from the stern of the boat. 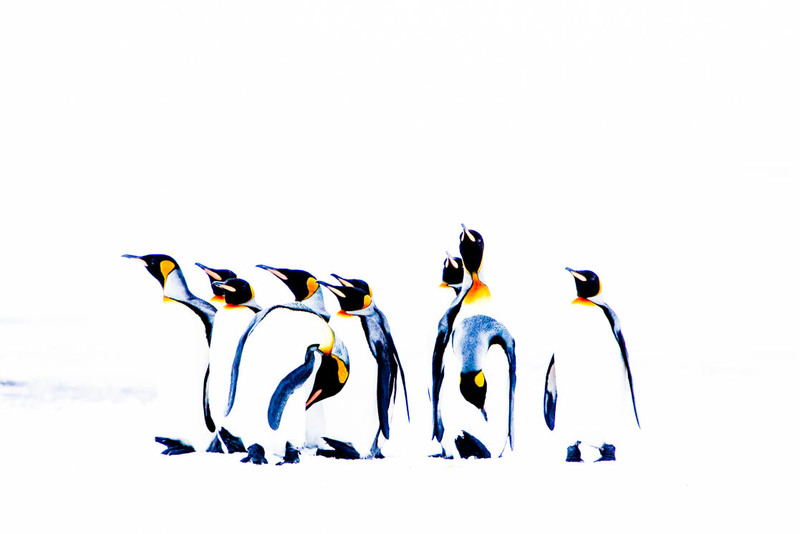 The last is a high key image of some king penguins. I hope you’ve enjoyed this series of blogs. Thanks for reading them. Any suggestions or comments are always welcome! Ron, I have so enjoyed reading your blogs. Great story telling, Great pictures! As I read I feel I as though I am there ! Makes me realize that there is so much more to this world that I live in than my little spot in Rossville KS! Thanks, Pat. That’s the reaction I hope I get from those who read it.